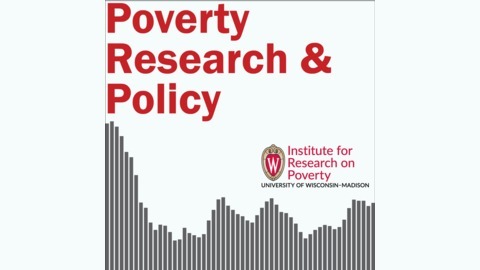 The Poverty Research & Policy Podcast is produced by the University of Wisconsin-Madison's Institute for Research on Poverty (IRP) and features interviews with researchers about poverty, inequality, and policy in the United States. 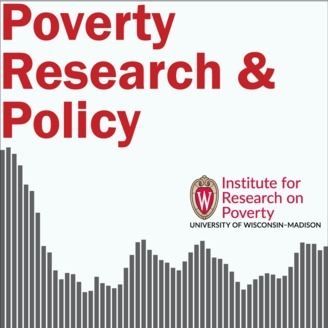 In this episode, Maria Cancian and Daniel Meyer discuss the Child Support Noncustodial Parent Employment Demonstration or CSPED, a large, eight state experiment that aimed to see if a different approach to child support could lead to better outcomes. Over the course of the episode, they talk about how the CSPED project came to be, what it looked like for child support offices to change their approach to child support services for this demonstration, and what they learned. Cancian is the Dean of the McCourt School of Public Policy at Georgetown University and an affiliate and former director of the Institute for Research on Poverty. Meyer is Professor of Social Work at the University of Wisconsin-Madison and an IRP affiliate.